We are 75 years young and are innovators in each of the industries in which we operate; Construction, Agriculture & Landscaping. With a staff of over 100, Kilwaughter has grown substantially since 1939 to offer an extensive line of products and services across our 3 divisions. We are the UKs largest independent premixed silicone render manufacturer and supply our range of Agriculture and Landscaping products throughout the UK and Ireland. 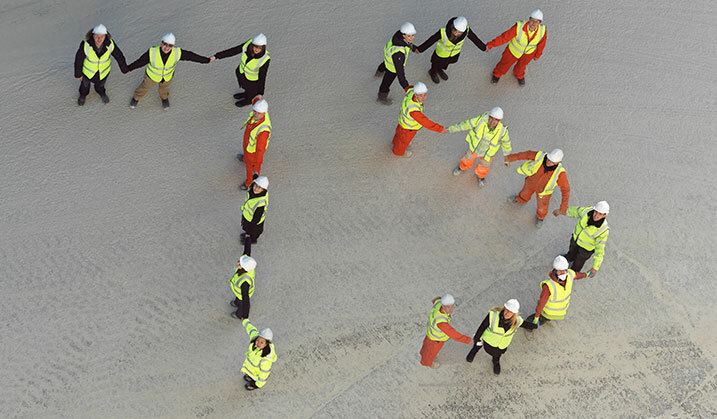 Thanks to our employees, and customers, Kilwaughter Chemical Co. Ltd has had an amazing and successful 75 years, moulding us into the strong and vibrant company we are today.